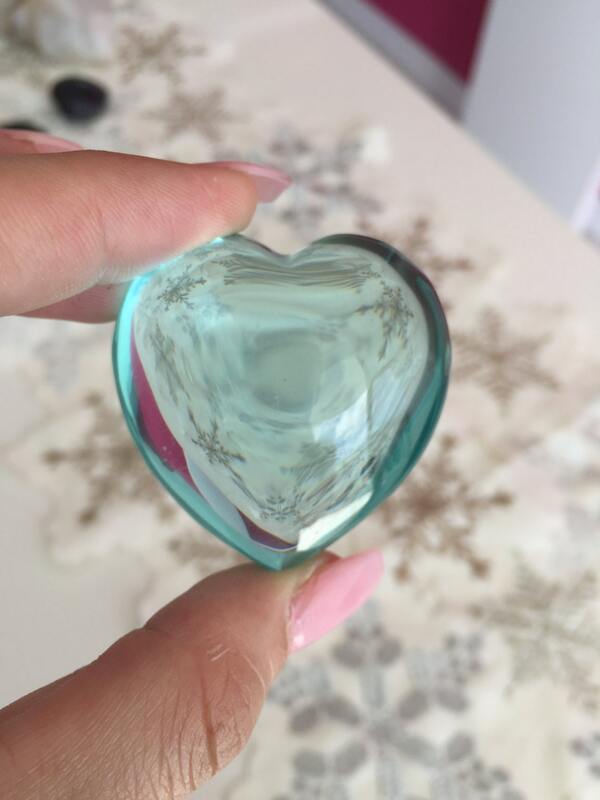 This beautiful Aqua Obsidian Heart looks like frozen blue ice. This would look great in your sacred space or maybe a crystal grid. 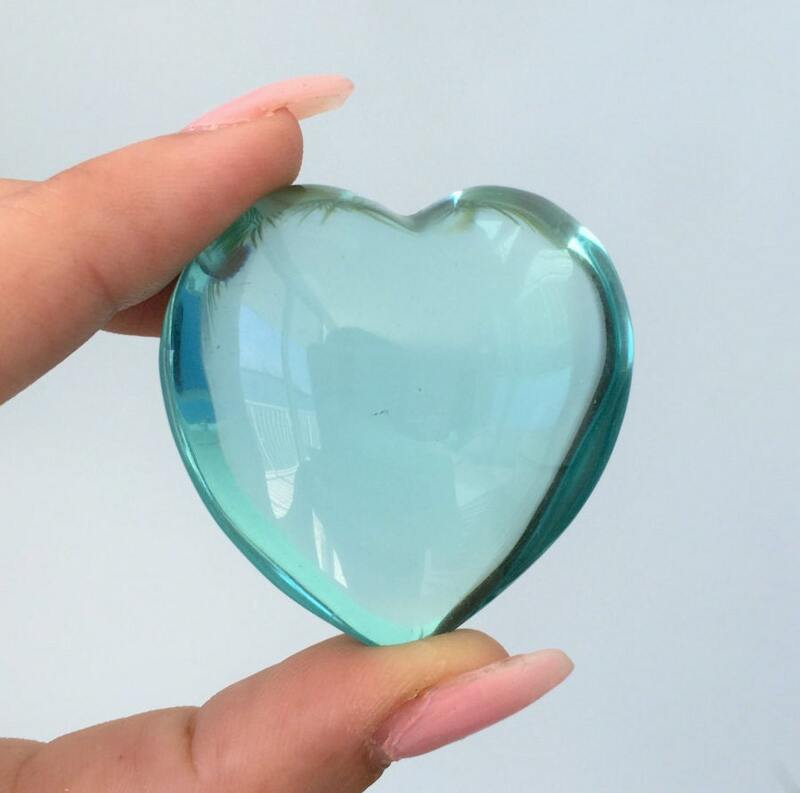 100% natural Grade A gemstone heart. 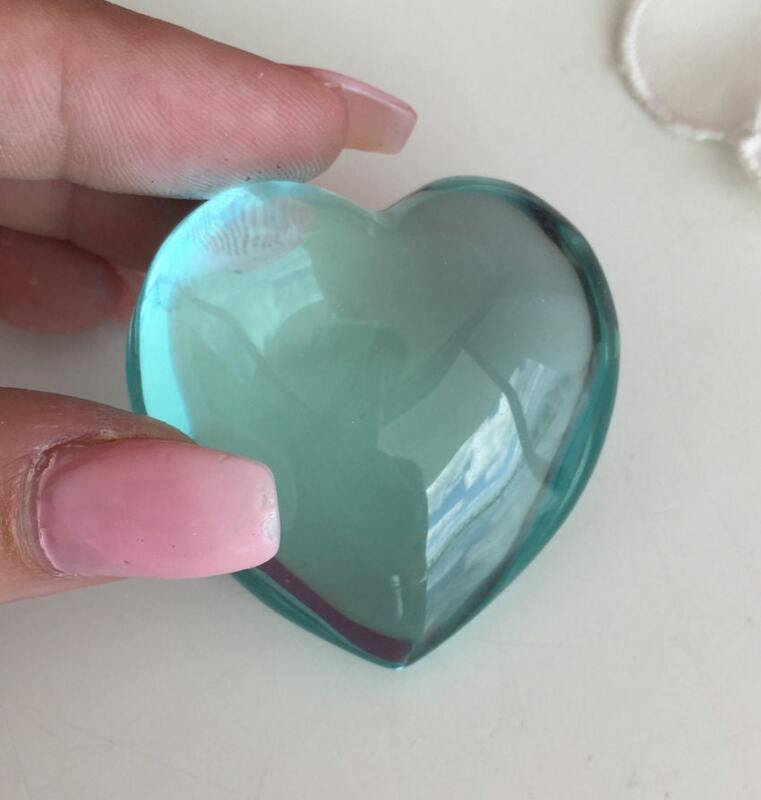 AQUA BLUE OBSIDIAN is known as the "Protector Stone". 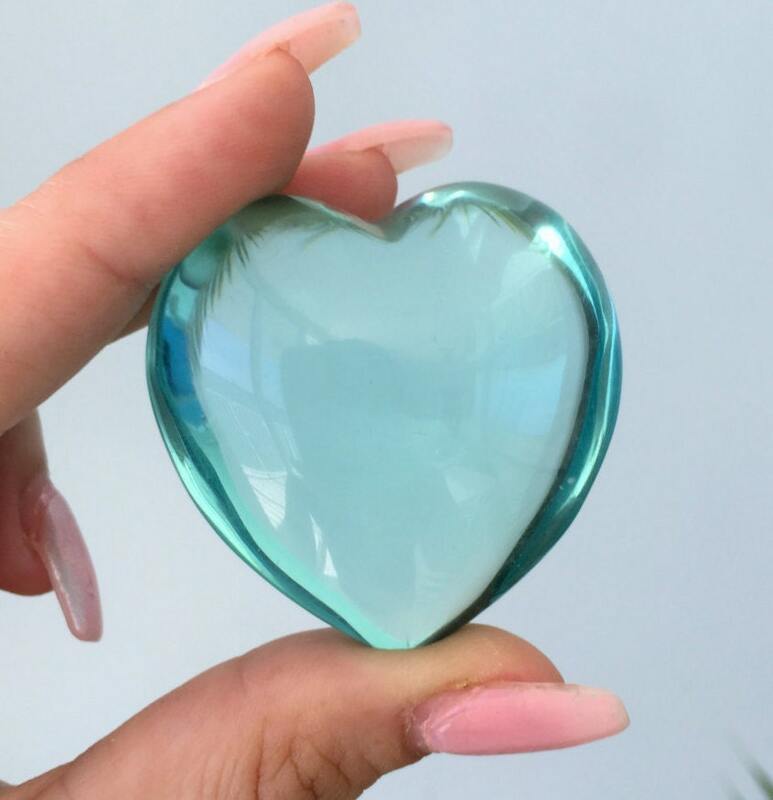 AQUA BLUE OBSIDIAN is an excellent metaphysical tool for telepathic rites, astral travel, spiritual and psychic evolution, divination, protection and to calm the tides of emotional turmoil. 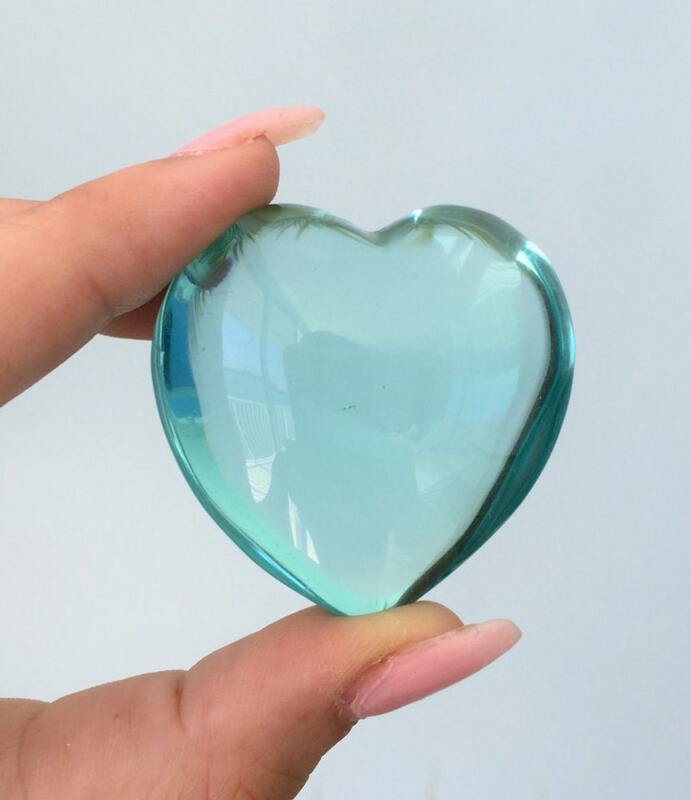 Listing includes 1 Similar Gemstone Heart. This heart is incredible. Good size, Beautiful and wonderful energy! !